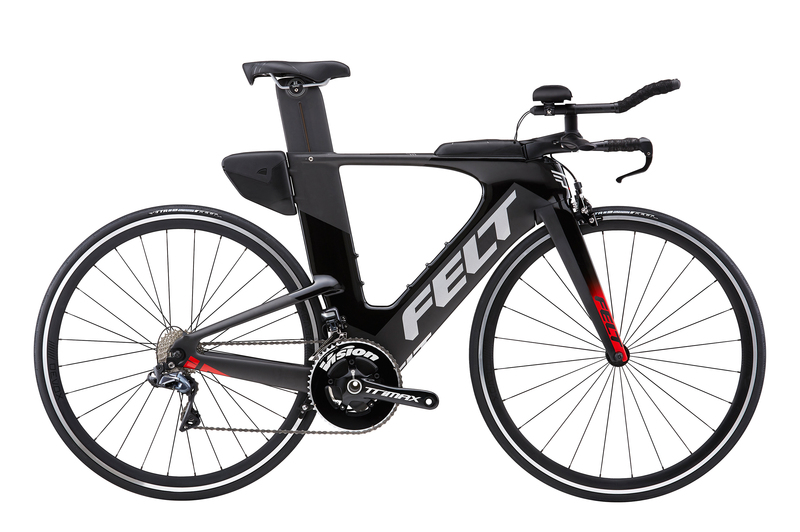 The IA 10 brings all the aerodynamics of the IA frame with the ergonomics of the proven Felt Bayonet steering system. 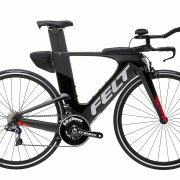 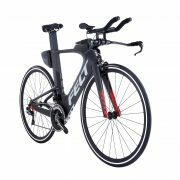 The Felt UHC Performance carbon fiber combined with the Bayonet 3 base bar provides the perfect race rig for triathletes looking for the complete race-bike package. Shimano Ultegra Di2 and 35mm Felt TTR3 wheels quickly get you up to speed and keep you ahead of the rest.